What are the Functions of Neurons? 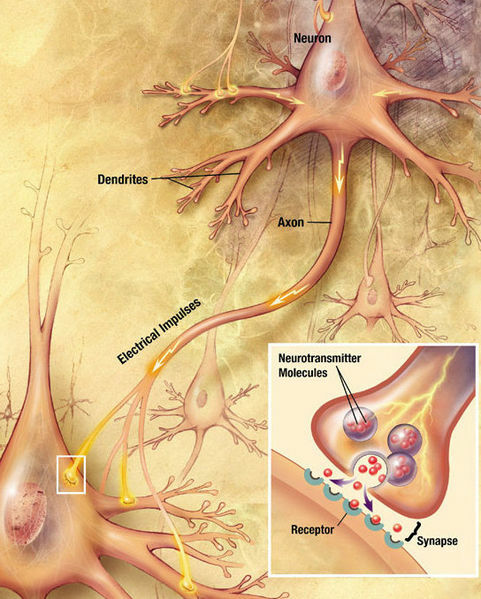 Neurons are the structural and functional unit of our nervous system. They are the essential part of the communication system in our brain. 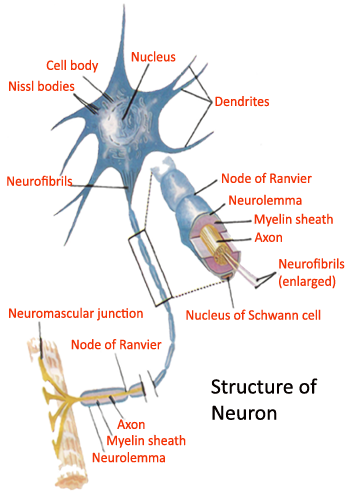 The size and shape of a typical neuron is distinctly different than any other cell in the human body. 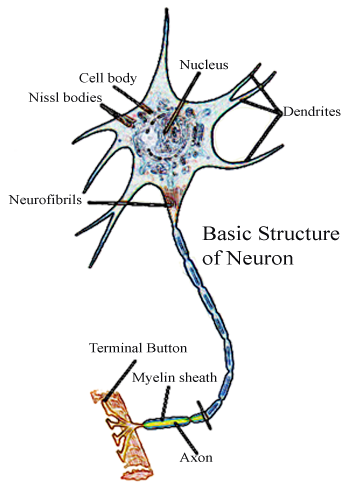 The diameter of a neuron is between 5 and 150 µm.